If you are hungry for a good steak on the grill or are looking of a roast for a large family gathering, look no further than Weiser’s meat department. Weiser’s fresh meat department is exactly that, fresh. We sell only USDA “select” beef and USDA “Grade A” chicken products as well as a variety of pork and turkey. In order to maintain the freshness and quality of our meat department we have a butcher on site daily that trims, cuts, and prepares all of the items for our meat case. Do you prefer a thick cut steak, or thin pork chops? Let us know in advance and we can have your items cut exactly to your liking! If you are looking for something quick and easy for dinner our butcher also provides a variety of value added items to make dinner time easy. 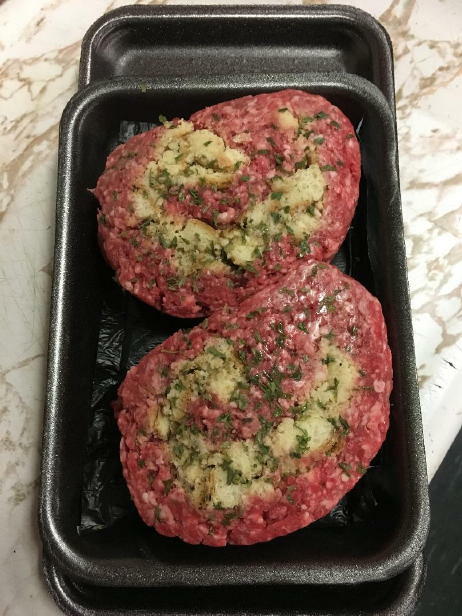 Items like are stuffed pork chops and ground beef roll ups are prepared ready to be put in the oven. Just bake and eat! Three times a year our Meat department hold a special sale with extra discounts in our Meat Department. 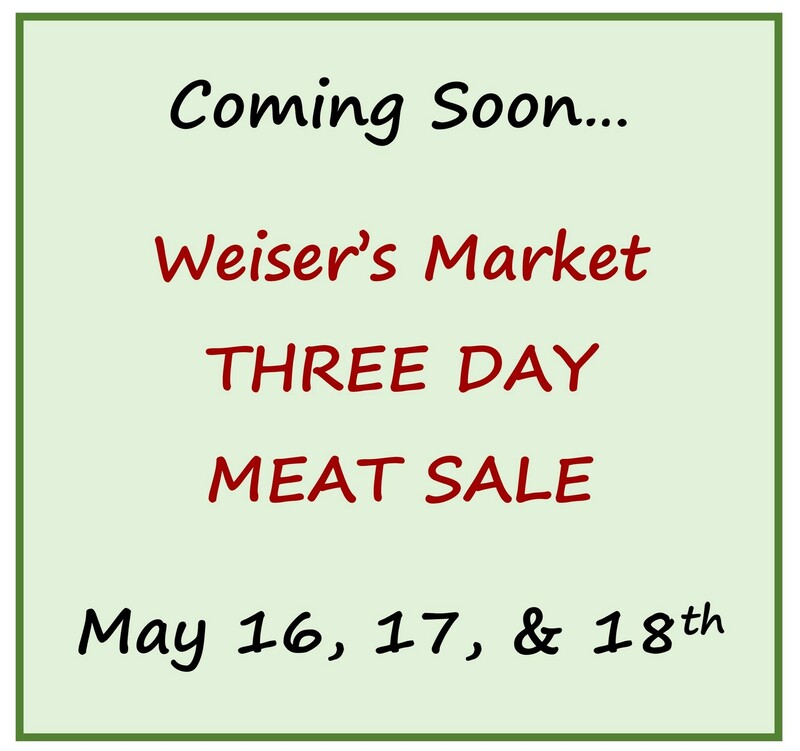 These Three Day Meat Sales are held every May, August, and December. 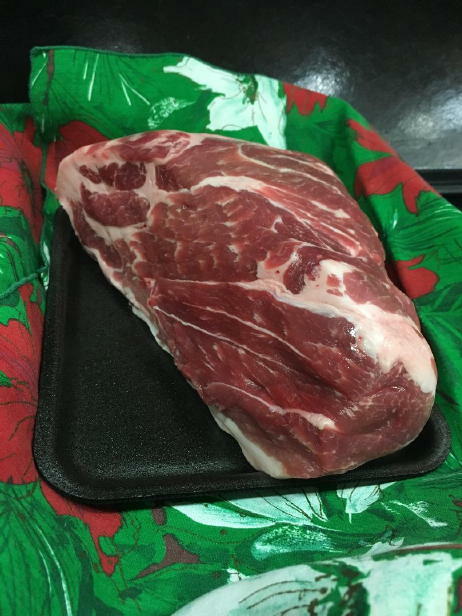 Our next Three Day Meat Sale is scheduled for December 6, 7, and 8th. If you would like our ad emailed to your inbox every week, please enter your email below.